1st screenshot is in terrible quality. I was ready to grill ya for being a jerk, but that first pic is legit messed up. 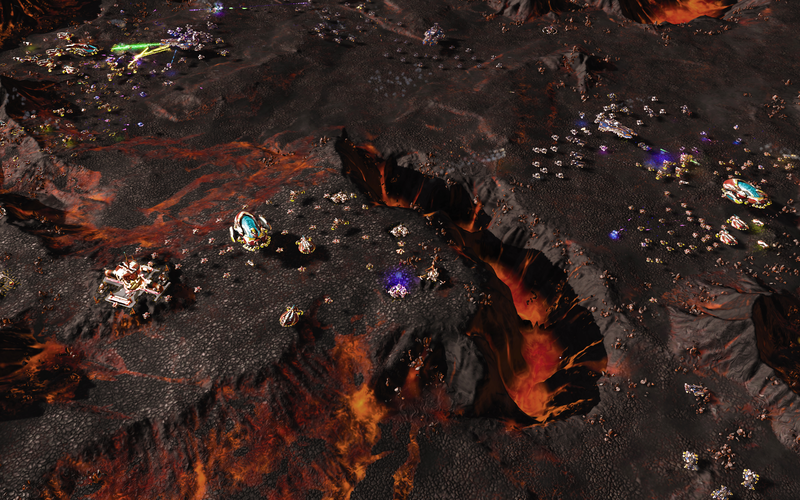 The first expansion for Ashes of the Singularity will be coming out this Fall. It will be a stand-alone expansion (i.e. you won’t need to buy the base game). The base price for the expandalone will be $39.99. For a limited time, the upgrade price for existing players will be $9 and then later updated to $19.99 eventually (we want to thank our early adopters for their loyalty and support). Is the plan still to enable existing players to purchase for $9? If so, is there a particular link that we should be clicking, or will steam just be smart about it? Looking forward to the expo. frogboy wrote: "The base price for the expandalone will be $39.99. For a limited time, the upgrade price for existing players will be $14.99" not 9$ any more this at the 08.08.2016. 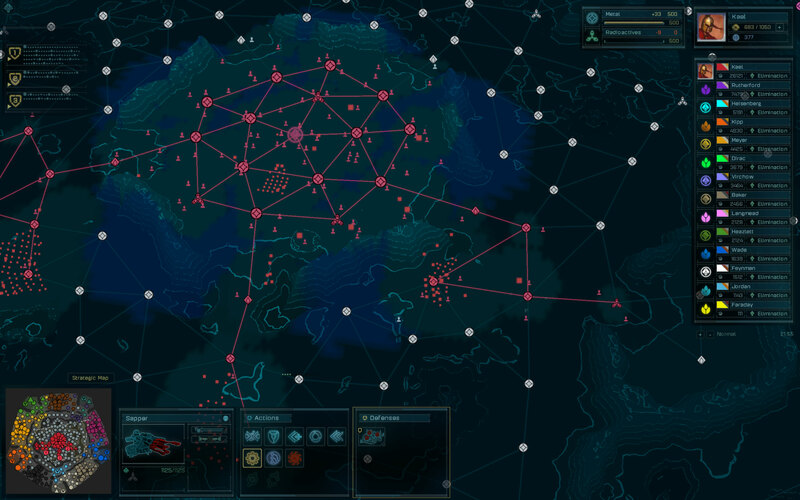 I ask stardocks again: Why I should buy a expansion for 20 to 40 dollar if you didnt even finish the normal game, fix the bugs and solve the map and fraction balance? After all i payed about 45 $. While I understand your point of view, I am going to be all over this expansion. More single-player is always a plus in my book. Sort of agree with Never. Sort of. I can also see that, from SD perspective, they are also adding more investment and additional features. Bottom line is that development costs money. At the end of the day, they seem to be telling us that if we want them to continue working on the game, we need to fill up the coffers again. So perhaps it just might be costing them a bit more than they expected to sand the corners for us. This is part of the reason I thought SaaS would be a decent idea. Makes those expos a little less offensive (and perhaps sometimes not necessary). It seems like there is this repeating pattern, where they release the game, and then not enough people buy it, so it goes on sale within a relatively short period thereafter. Then everyone who bought at retail price complains, because they feel like they have been somehow shortchanged ("early adoption tax"). This is obviously not intended by Stardock, and probably isn't the way things should turn out. So what if pre-purchasers got some DLC for this "block" for free. Then if it goes on sale, the folks who purchase at the sale price won't get the same value. The folks who purchase during sale would have to but the DLC for the "block" separately. SO no complaints from the folks who paid full price. Sort of like a mini founders program for the loyalists. I am not saying I would be against paying $20 for the expanalone, but the sneaky bump is a little insulting. I also noticed that you moved the upgrading buildings from base game update to expansion update. Again, I don't mind it since it's post-release development costs but the ninja edits are starting to make you look shady. Yea, sorry about that. When we tried to make it that price we ran into all kinds of price protections that had been put in place with partners. I didn't know about it until yesterday myself. also for frogboy/brad its best you dont give us promises they just make the crowd unreasonable if promises are made. But the list of content on the steam page seems promising and personally i think its worth the price in the end. If I had my way, I would nearly give away the games. I just want people to play our stuff. But when you want other services to sell your games, you have to take their needs into account as well. I am curious what the benefit of the main game is now? What is unique about it that will make it worth it to buy both the base game and the expansion? Does that mean, the original AoTS is basically finished, or are the improvements (game engine) from the Expansion coming to the original as well? No. We want to use the Escalation series to evolve into a bigger game and keep the Ashes game as the introductory game. Both will continue to be updated simultaneously. they keep selling the first AOTS way cheaper than AOTS Escalation, that's the Benefit you get by buying only AOTS. I guess they do that for new players who don't want to spend a lot for a game that want to try. I may be wrong tho. sorry that's just my though about that. 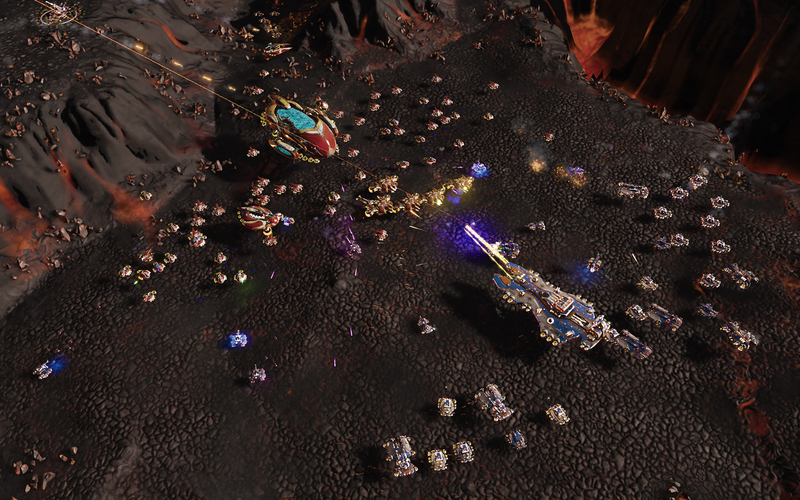 As a person who's played a few stardock games and enjoyed them, upon hearing that this new game they've developed called Ashes of the singularity has finally had the bugs ironed out and the game improved on I was keen to buy it. Especially so when I signed into steam today and discovered a 75% off until August 30th. 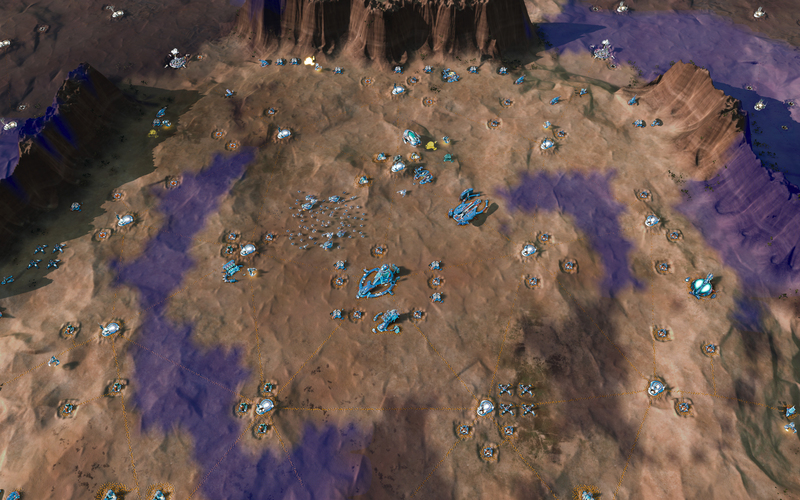 However imagine my surprise when I discovered that a stand alone expansion of Ashes of the singularity was due to come out in month or less, which by the way is being pitched better then the previous game in every way. I must admit I'm a little confused. Why should any prospecting buyers to the series buy the soon to be obsolete Ashes of the singularity and not buy the expansion? If this expansion : Escalation - comes out and proves indeed to be better then the previous game everyone will quite literally jump ship. So which do I buy? Do I hope for a less buggy release come the new game? Or buy the already good base game? Buying Escalation gets you the base game too. Can we have a few harder difficulty levels thrown in as well?